A lost masterpiece, already acclaimed as a classic, which tells the spellbinding story of a group of characters living under Nazi occupation. 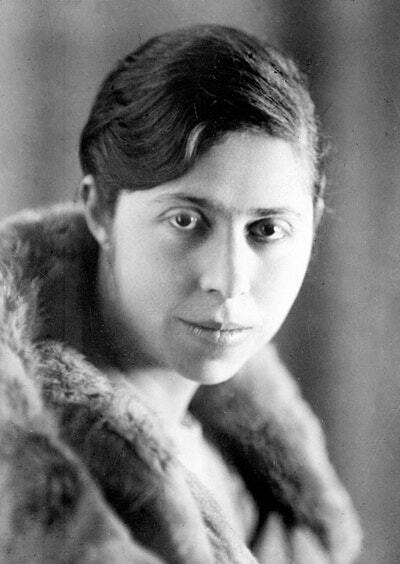 In 1941, Irène Némirovsky sat down to write a book that would convey the magnitude of what she was living through, not in terms of battles and politicians, but by evoking the domestic lives and personal trials of the ordinary citizens of France. 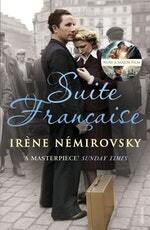 She did not live to see her ambition fulfilled, or to know that sixty-five years later, Suite Française would be published for the first time, and hailed as a masterpiece. Set during a year that begins with France's fall to the Nazis in June 1940 and ends with Germany turning its attention to Russia, Suite Française falls into two parts. The first is a brilliant depiction of a group of Parisians as they flee the Nazi invasion and make their way through the chaos of France; the second follows the inhabitants of a small rural community under occupation who find themselves thrown together in ways they never expected. 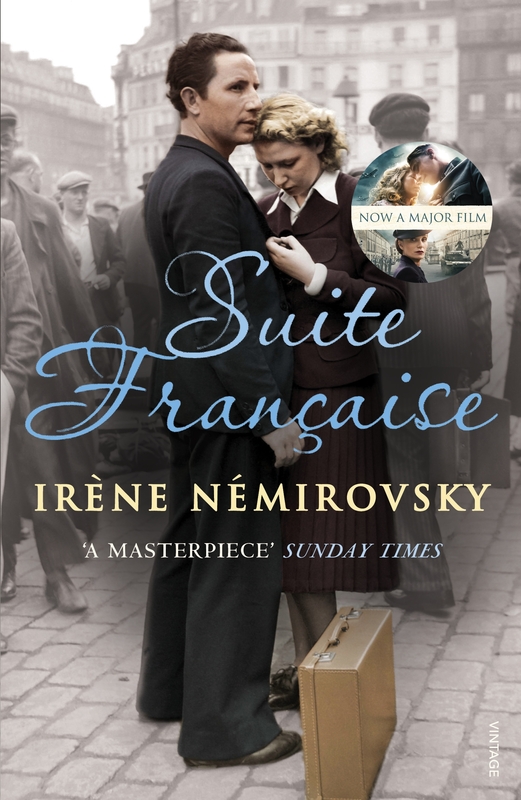 Némirovsky's brilliance as a writer lay in her portrayal of people, and this is a novel that teems with wonderful characters, each more vivid than the next. Haughty aristocrats, bourgeois bankers and snobbish aesthetes rub shoulders with uncouth workers and bolshy farmers. Women variously resist or succumb to the charms of German soldiers. However, amidst the mess of defeat, and all the hypocrisy and compromise, there is hope. True nobility and love exist, but often in surprising places. Irene Némirovsky conceived of Suite Française as a four- or five-part novel. It was to be a symphony - her War and Peace. Although only two sections were finished before her tragic death, they form a book that is beautifully complete in itself, and awe-inspiring in its understanding of humanity. 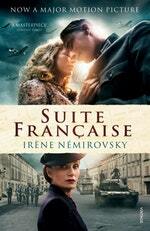 Love Suite Francaise? Subscribe to Read More to find out about similar books.